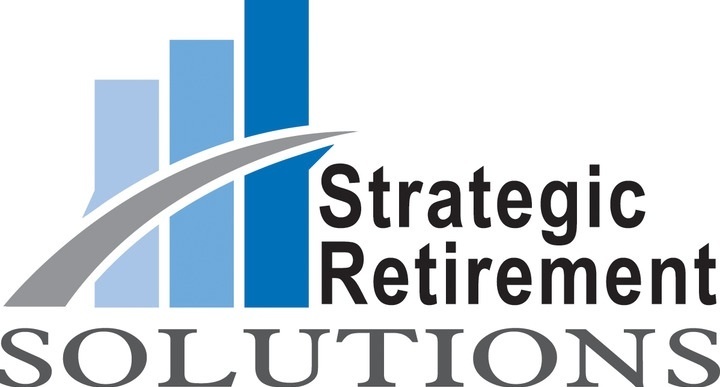 At Strategic Retirement Solutions (SRS) we specialize in developing and implementing comprehensive retirement plans for our clients. This would include overall retirement planning as well as structuring retirement income from all sources in a tax efficient manner. 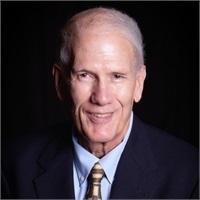 SRS founder, Chuck Thompson, formerly associated with Thompson, Baxter & Associates, has been helping individuals with their financial concerns since 1986. Chuck’s practice has expanded to the point that he is currently licensed in 13 states. He has helped transition many clients into successful retirement, hence the reason the firm’s name has been changed to Strategic Retirement Solutions. One of his favorite expressions is “retirement isn’t something you should practice; it’s something you should get right the first time”. In 2017 he chose to affiliate with HD Vest as his broker dealer. HD Vest has over 4,400 independent contractors serving the needs of individuals, families and small businesses in all 50 states. They also have a strong presence on the Mississippi Gulf Coast. The SRS team takes great pride in parlaying their knowledge and experience into excellent client service. Check out our new website (www.journeybeyondself.com) and Facebook page (Journey Beyond Self). These resources provide important information as well as creative strategies to help incorporate charitable giving into your financial planning.